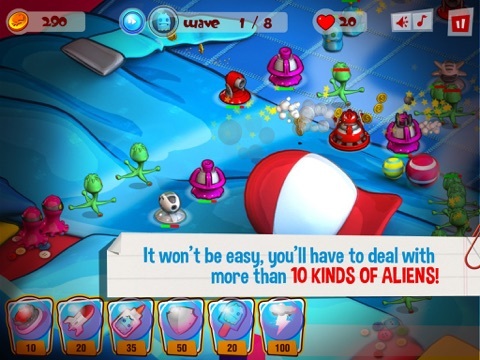 Discussion in 'iPhone and iPad Games' started by Batovi Games Studio, May 1, 2015. The Cookie Gluttons lived joyfully and in harmony until all the cookies disappeared from CookieLand… Now, the starving Cookie Gluttons have discovered that there is another planet in the galaxy that has plenty of cookies… Planet Earth! They’ve invaded us and they are now inside your home!! 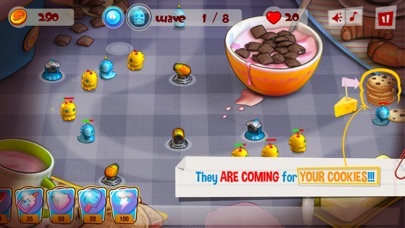 And they are coming for your cookies!!! 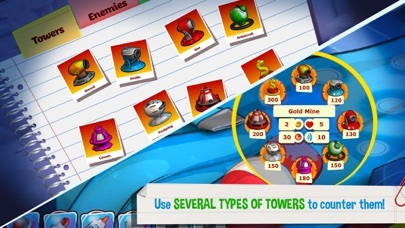 To repel them you’ll count with eight types of towers, each one with several upgrades. 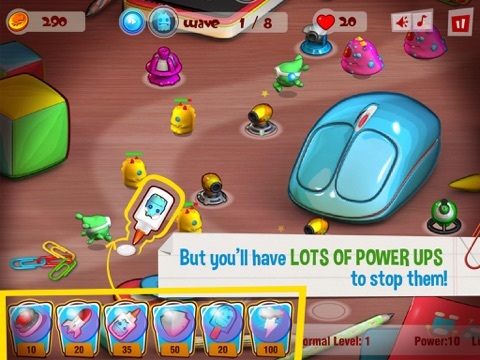 It won’t be easy, they are many and diverse, and each different species has different skills… If they overflown you, you can still use lots of power ups to strengthen your defenses! 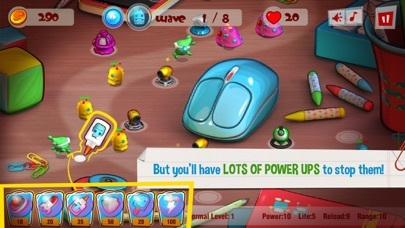 A game with cute 3D characters and scenarios that you will love. A fun and adictive strategy and defense game! You are the last hope to keep our cookies here, in the Earth, the planet counts with you! A year after their first invasion failed, the Cookie Gluttons have managed to get rid of your cat! 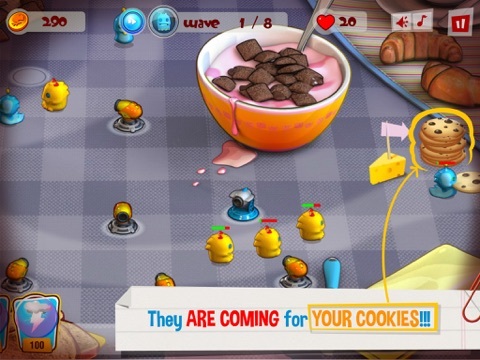 So a new, bigger, invasion begins… Cookie Gluttons TD is a tower defense game, with cute 3D characters and scenarios, and a fun and addictive gameplay experience. 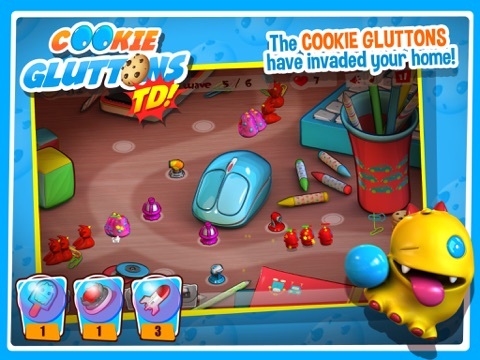 To promote this new launch, we created a little cross promotion: for a limited time, Cookie Gluttons RUN, the first Cookie Gluttons game, has gone FREE. 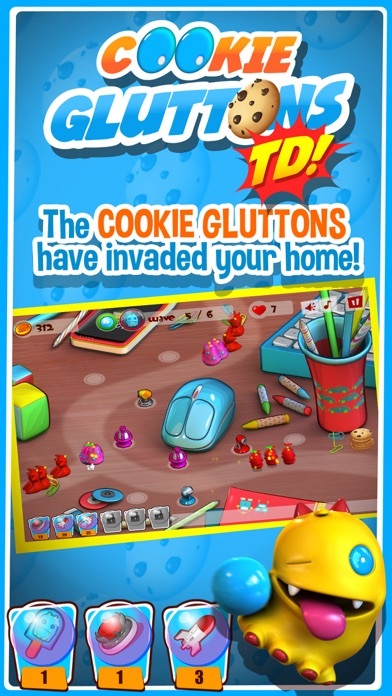 Within Cookie Gluttons RUN you will find a banner inviting you to try Cookie Gluttons TD. 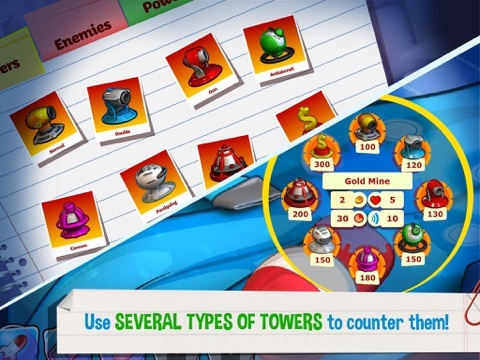 What kinds of IAPs (if any) are there in this game? Can't find any info. 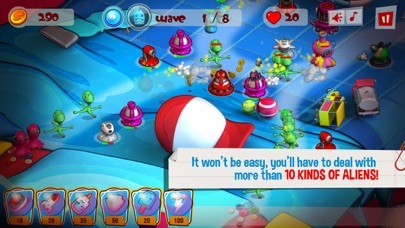 The game has no in-app purchases. Thanks for asking!